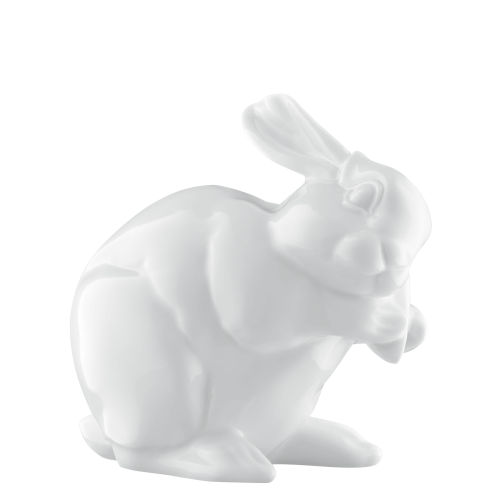 When we think of porcelain, we don’t just automatically think of elegant tableware ranges. 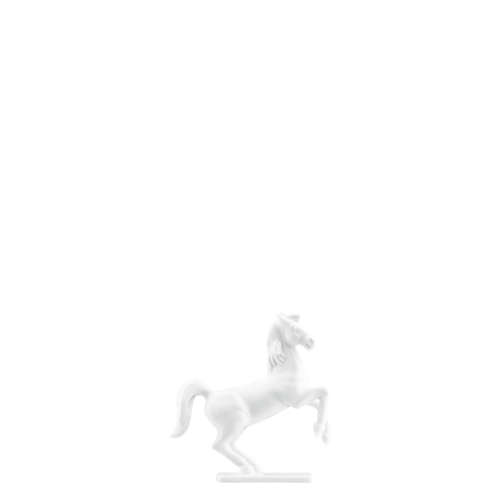 We instantly also see images of filigree sculptures in white gold in our mind’s eye. 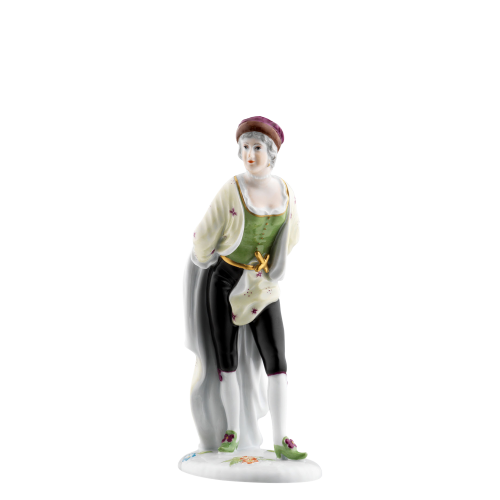 As Germany’s second-oldest porcelain manufacturer, FÜRSTENBERG also has a tradition of producing porcelain sculptures. 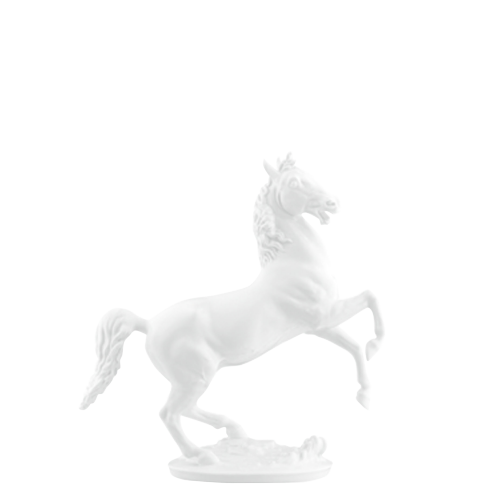 These small, true-to-life reproductions of people and animals, in elegant white or lavishly hand-painted, are the top of the art of porcelain. 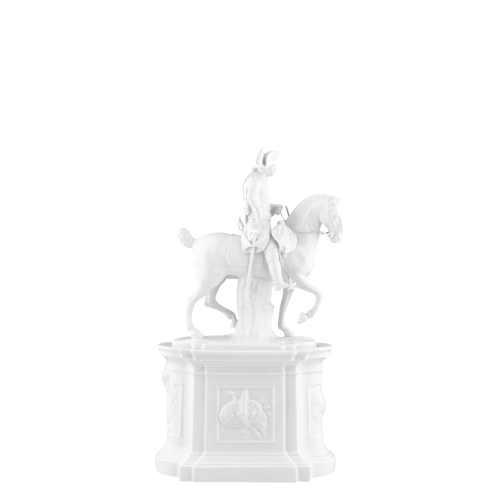 The classic from the house of FÜRSTENBERG is the Saxon Steed, the symbol of Lower Saxony. 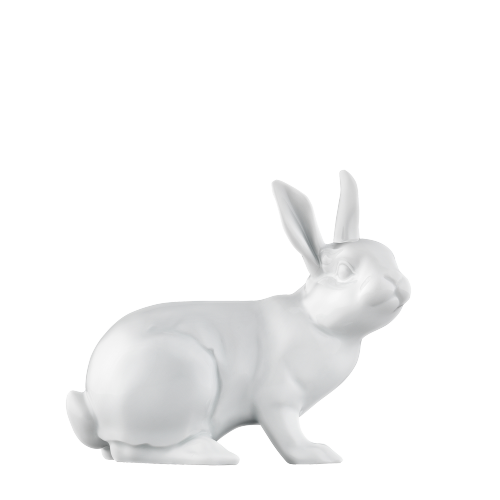 First designed by Walter Nitzsche in 1957, this animal sculpture is today manufactured in four sizes. 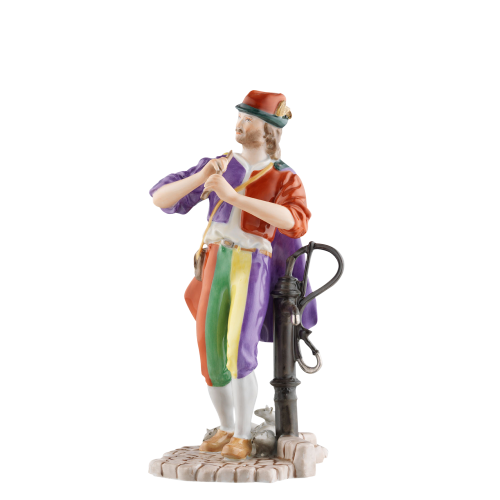 It is not only extremely popular with private collectors, but is also often used as a treasured gift on special occasions in Lower Saxony’s worlds of politics and culture. 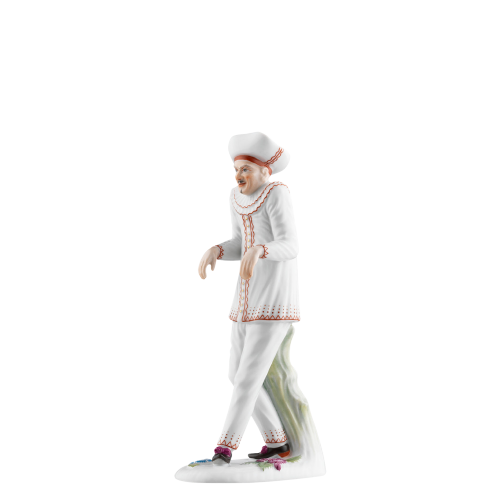 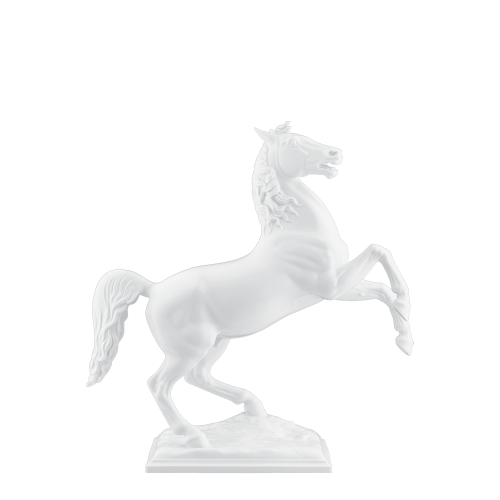 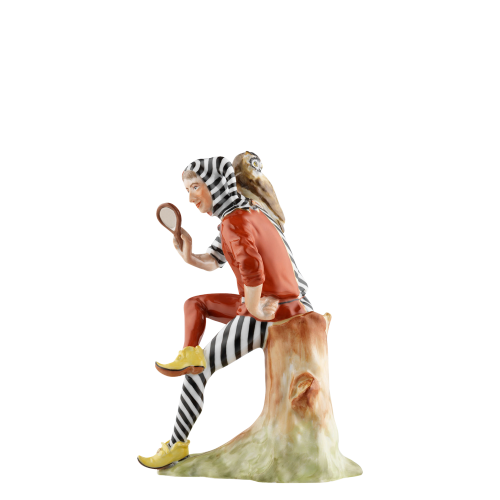 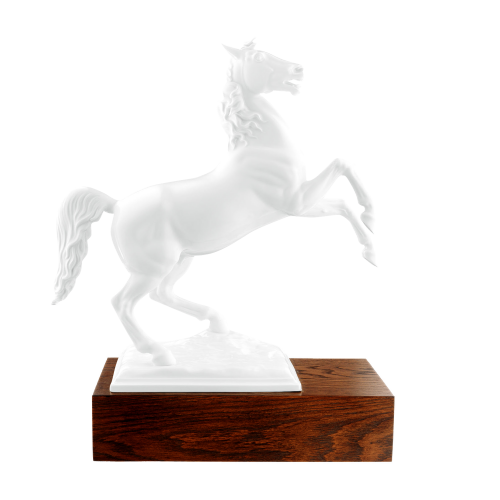 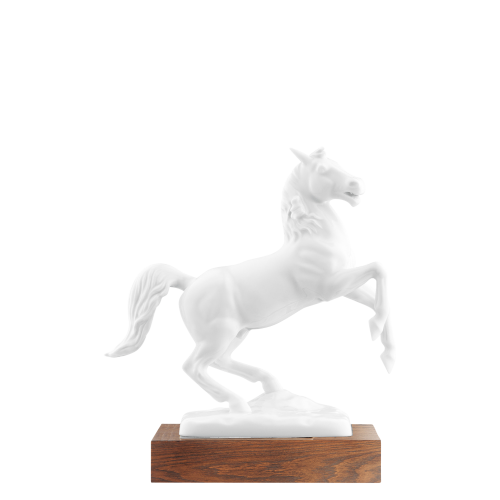 As well as the timeless classic of the Saxon Steed, FÜRSTENBERG also offers a range of historic porcelain figurines that are full of charm and liveliness. 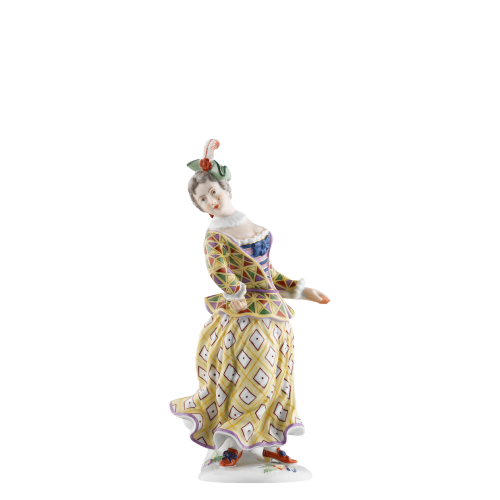 The hand-painted group of porcelain figurines by the artist Simon Feilner (1753 - 1768 in Fürstenberg) with 15 Commedia dell’Arte figurines is one of the loveliest works that has even been created for FÜRSTENBERG. 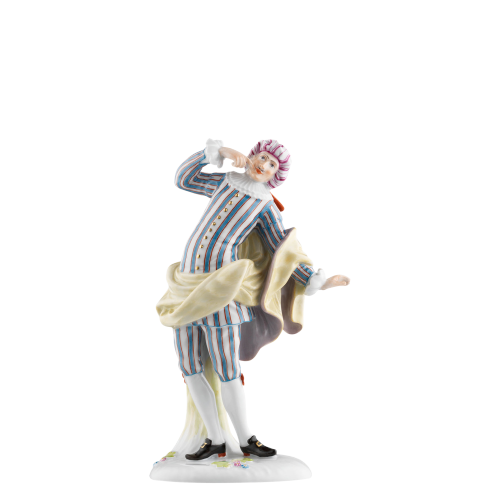 The refined lifestyle of the Rococo lives on to this day in these spirited, elegant and amusingly presented figures dressed in costumes that were appropriate to the times. 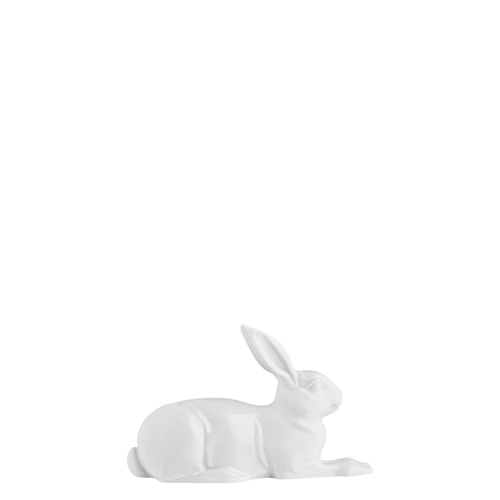 Or is your taste for something more modern? 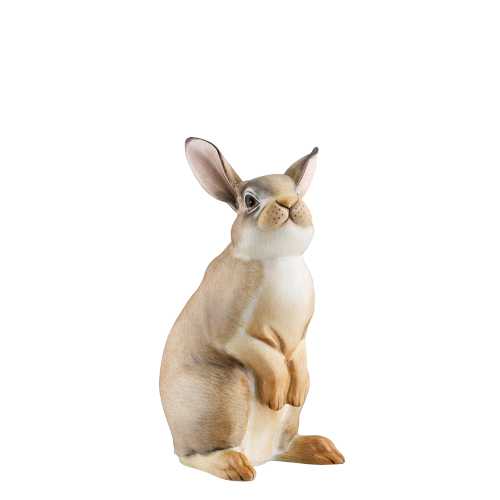 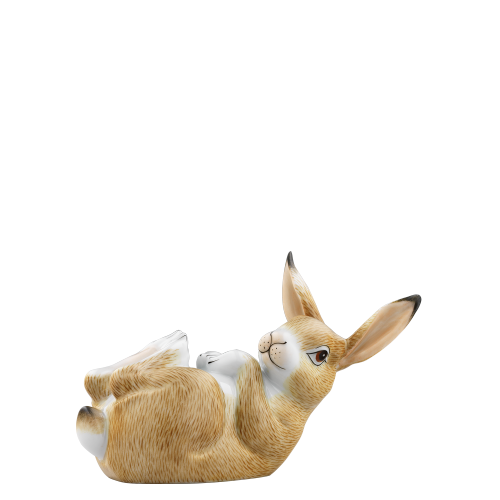 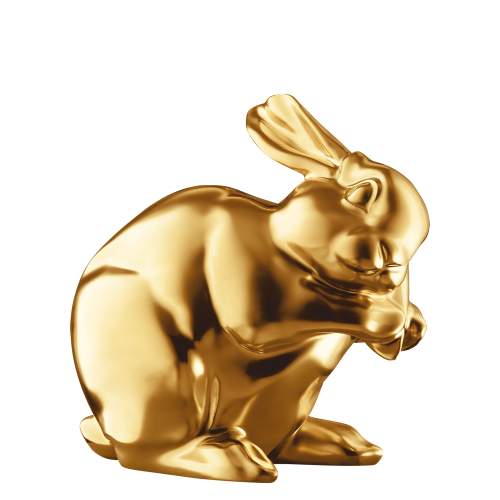 Then the Hare of the Year is for you. 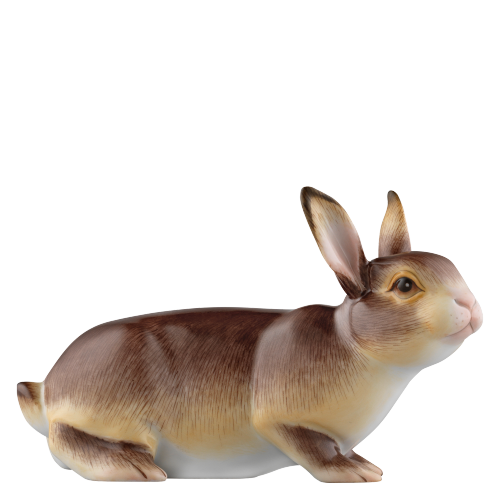 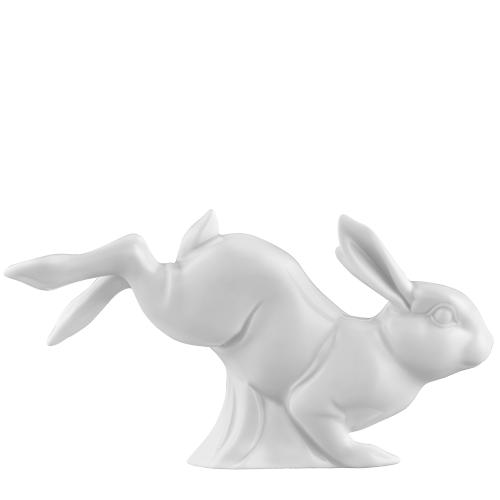 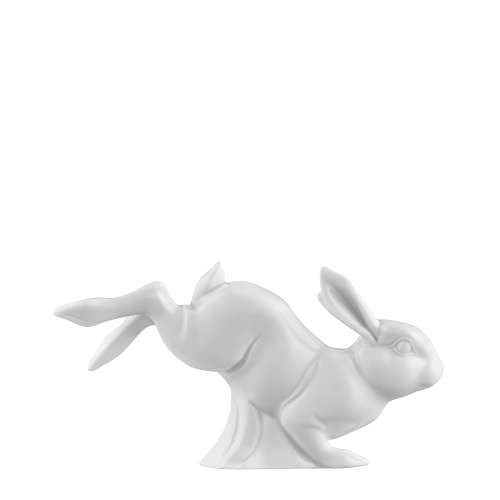 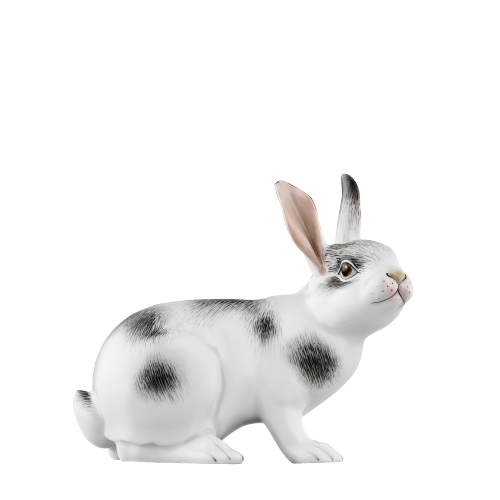 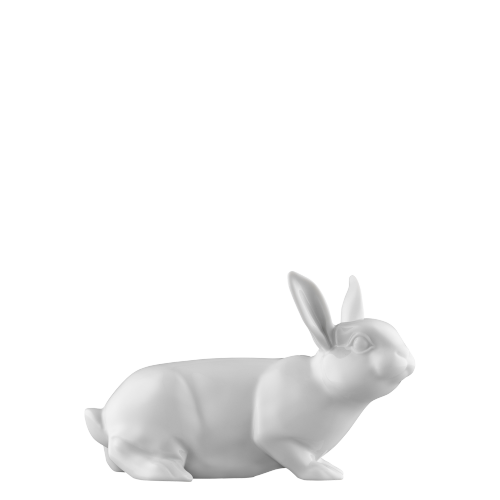 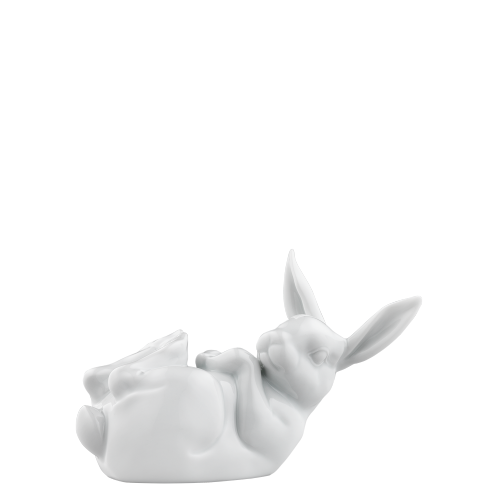 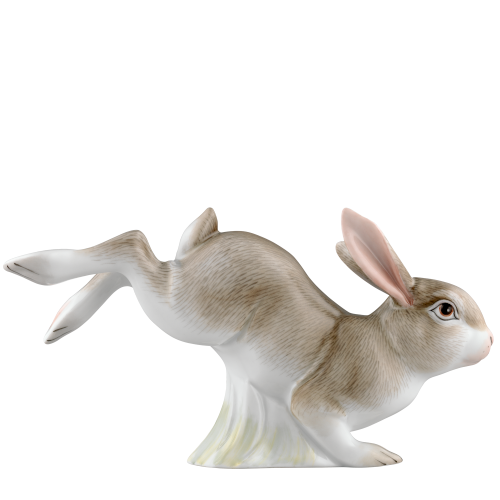 The annual presentation of a new hare made of high-quality manufactured porcelain has become a much-loved custom, because these true-to-life, precise porcelain hares combine, with playful ease, skilled craftsmanship and modern lifestyle. 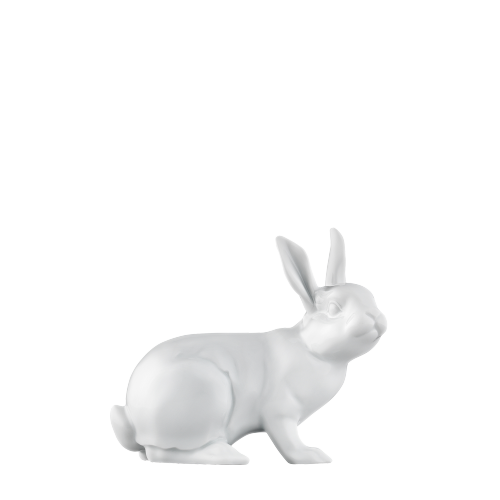 With their natural postures and balanced proportions, the hares represent the living, contemporary art of porcelain. 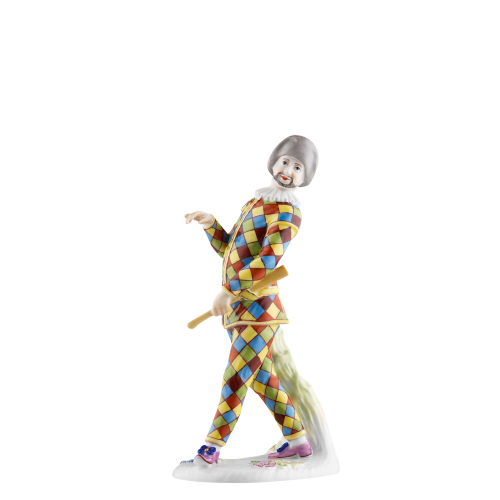 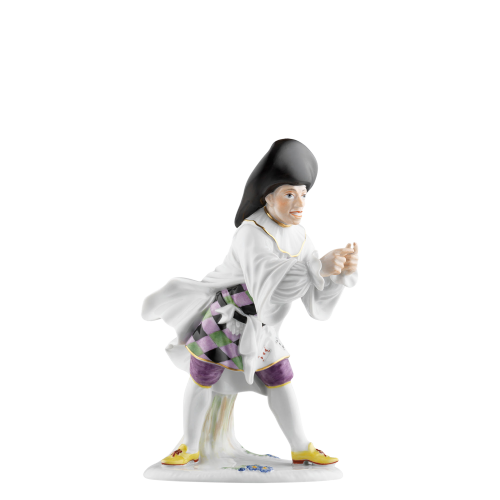 And ensure that porcelain figurines are also simply fun in a contemporary setting. 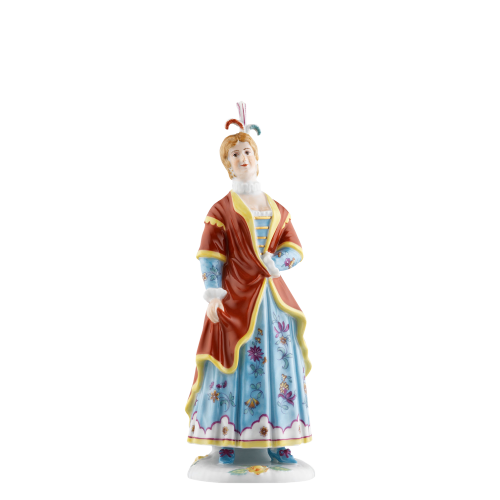 Every single porcelain figurine bears witness to the 270 years of experience in porcelain production and to the passion with which this challenging material continues to be processed in the manufactory today. 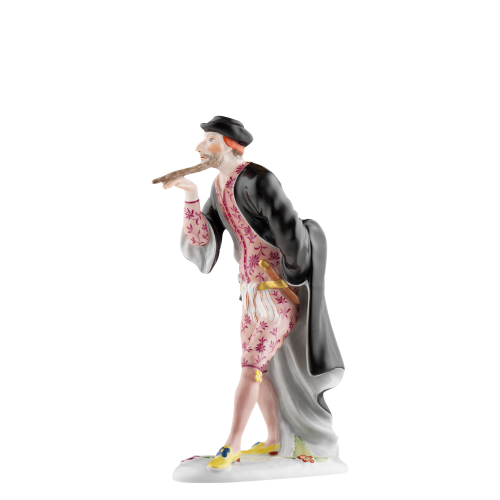 The particularly fine details can only be created working meticulously by hand and with a tremendous production effort. 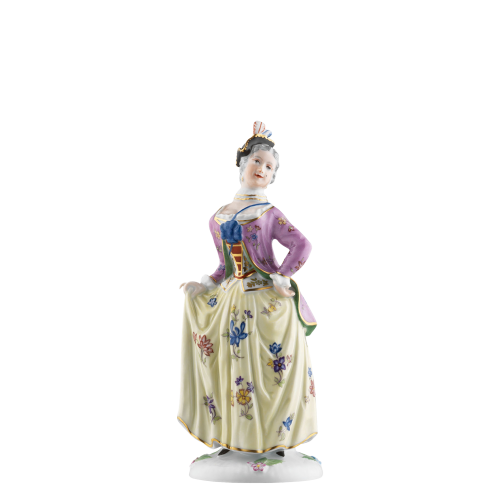 Many of the porcelain figurines consist of several parts, each one of which is manufactured individually and then joined to the others with a steady hand. 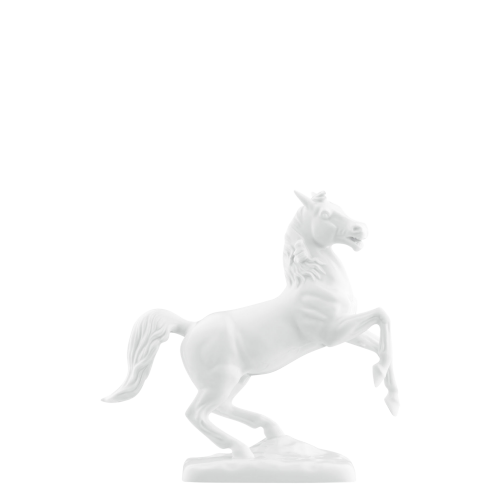 The large Saxon Steed is made up of 17 elements. 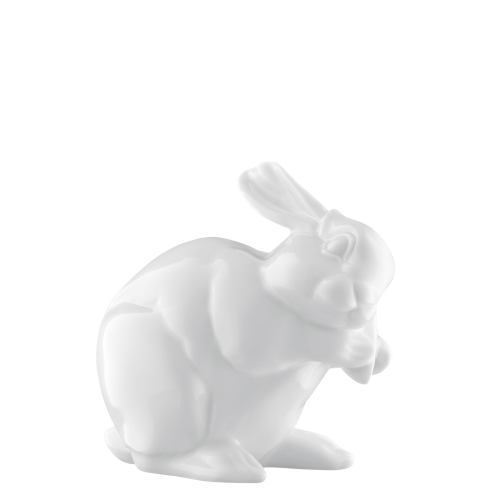 Some of the parts require so-called firing aids for the process that prevent the porcelain from distorting in the furnace. 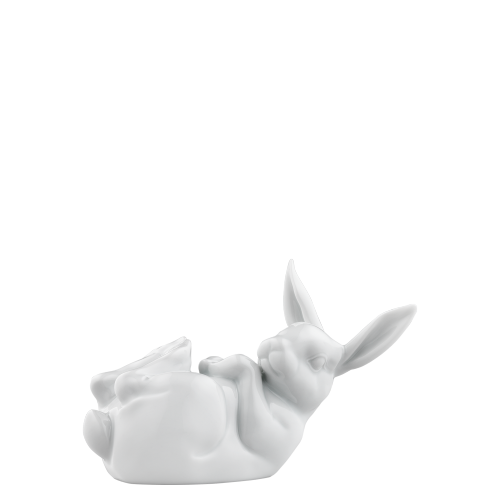 These firing aids are made of the same porcelain as the item itself, because they have to shrink by the same factor during firing. 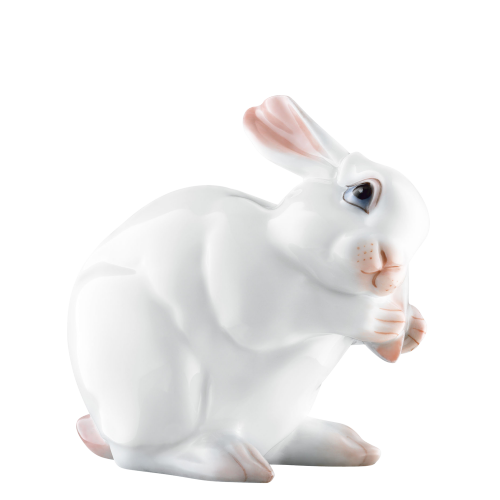 After firing, the aids cannot be used again. 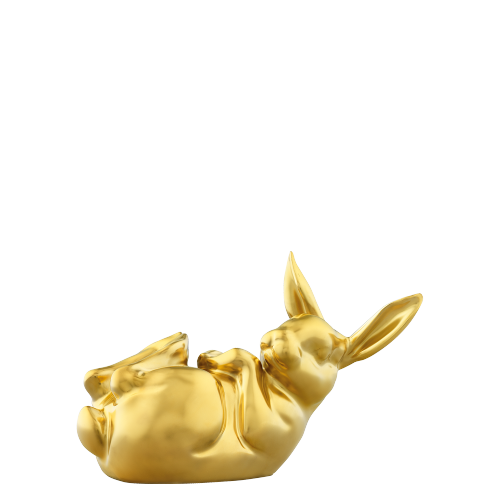 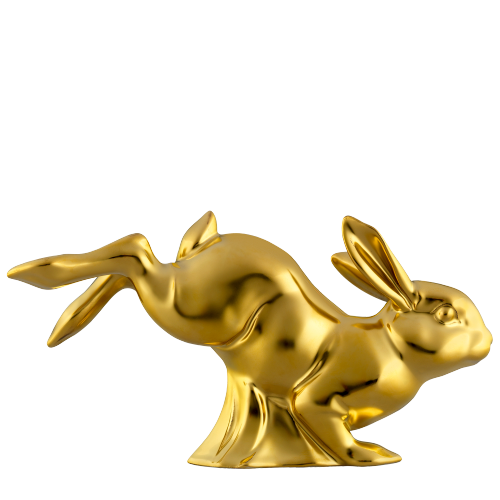 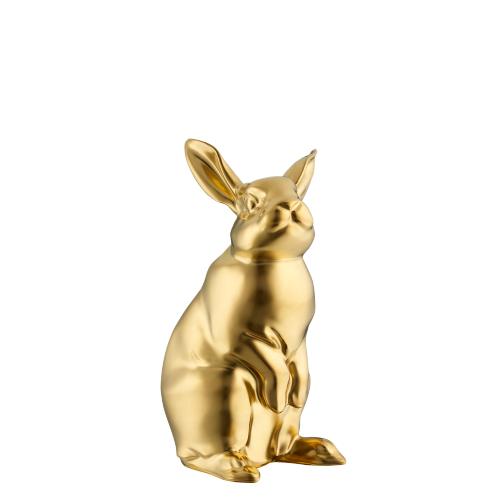 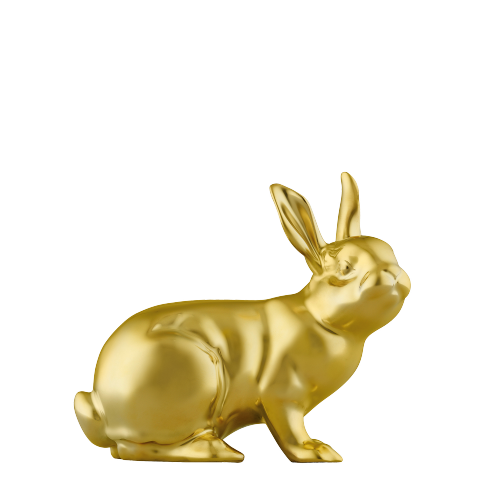 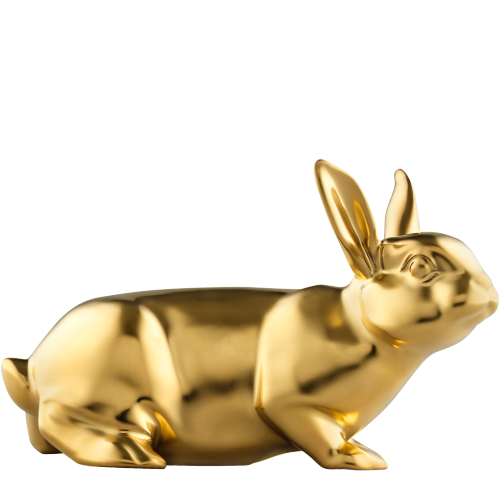 The lovingly crafted, coloured painting of the figurines and the elegant 24-carat gold décor of the large Hares of the Year can only be created entirely by hand.